5/5 rating based on 39 reviews. 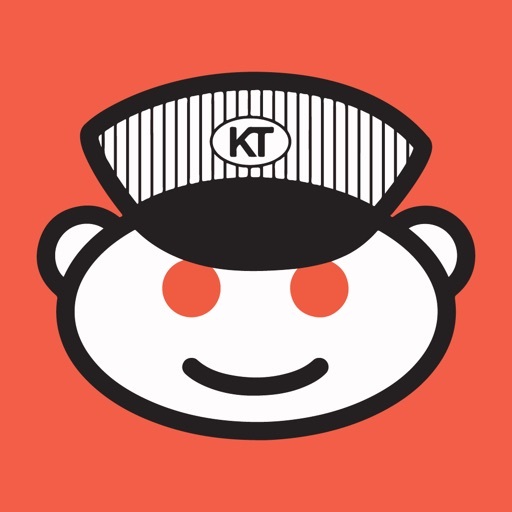 Read all reviews for Karma Train for reddit for iPhone. With a few minor tweaks, this could be THE Reddit app. Love the card interface. Keep up the good work. Eager to see the updates. It's pretty and I haven't had any issues or found any bugs with it. This app is amazing! It's an amazing start for a app and I am sure it'll be one of the best reddit apps out there one day. I use it with alienblue side by side just to get a taste of both reddit apps! This app just might replace AlienBlue for me. It's easy to use and lightweight. Nicely done. As the title says I'm only on my phone. I try all the new reddit clients, and this one has the ability to get up there with the top dogs (alien blue and redditor). The only thing I have to say is more customization (color most importantly) and easier access to your subscribed subreddits. Good job all around though, keep it up! Just discovered this app. It is great to browse Reddit and it looks pretty good too. I'm used to browsing Reddit on Alien Blue but I think I can make the change if updates keep coming. Best Reddit app on iOS I have found. Give it a shot. Best reddit app on IOS. Love the images with the text. Load times are also very fast.